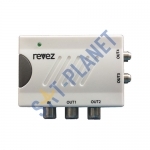 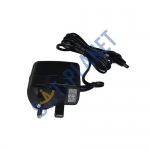 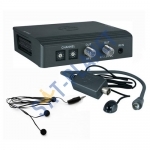 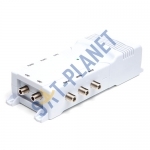 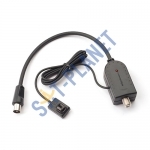 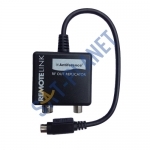 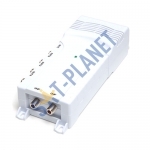 This compact size Revez TV Link amplifier is perfect for splitting signal from RF2 output of Sk.. 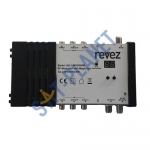 The Revez MOD350IR with Magic Eye is a high quality RF Modulator with RF2 9V output to power a magic..
New model Revez MOD200 RF Modulator PAL-I Channel 1-69 Supported The RF Modulator is designed to co.. 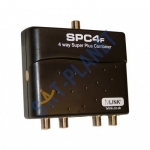 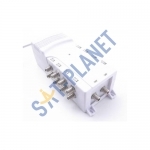 Global SPC4F Super Plus Combiner The Global Super Plus Combiner SPC4F makes it possible to loca.. 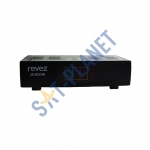 The iO Link RF Replicator creates an RF output on new Sky HD boxes that do not have an RF2 output (c..
High quality 12 volt 100mA power supply for use in conjunction with TV link amplifiers. 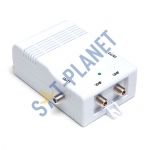 Perfect..
Sky Magic Eye (Antiference).It possible to turn on a 9V output on the RF2 outlet of a Sky box. 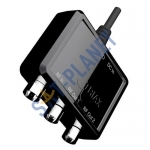 This ..
Plug and Play with Sky HD set top box default settings Connect to a TV Distribution System for view..
View and control SKY,Freesat and Freeview around your home! 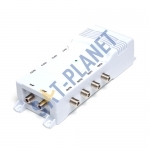 The New Triax Tri-Link kit solves the pr..